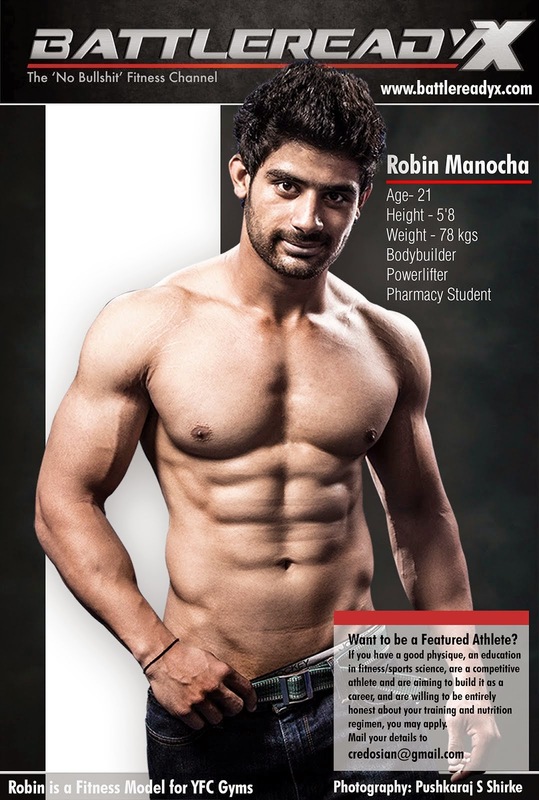 India's Leading Physique and Fitness Photographer. 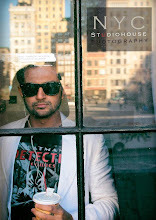 Schooled in film-making camera techniques in New York, and an artist by choice, Pushkaraj's photography style is imitative of his perspectives in film and art. An emotive reel of Realistic Imagery, hard hitting Drama and Sensuality - all wound in a framework of great looking photographs that tell a tale. Today his work has been turning heads across the country and around the globe - for brands, professionals and within the industry itself. 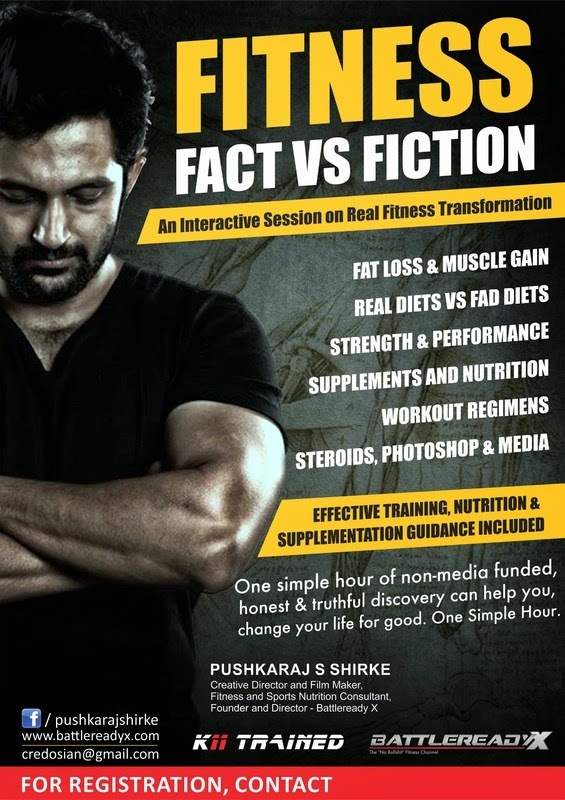 Pushkaraj's photographic work has graced the covers of fitness magazines and been the driving imagery behind AD campaigns for Gatorade international, ON, BSN, Neulife, GRENADE, SCITEC, MUSCLETECH, YFC, K11, Ballistic, Cybex, Fitline and many more brands in the fitness and lifestyle arena.